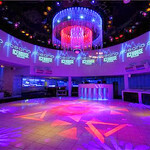 Q Jump night club entry into one of Brighton's biggest clubs, Oceana close to the pier on the seafront. 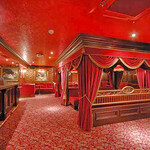 2 VIP suites and seven themed rooms to dance your heart out and party. 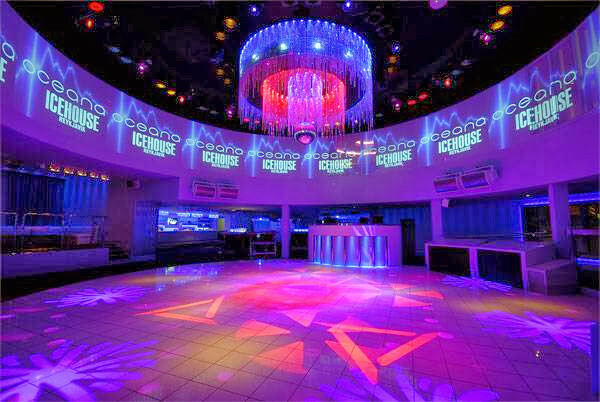 Oceana is one of the premium nightclubs in the Brighton area, offering you a fantastic view of the stunning pier and a huge dance floor to lose yourselves on. A hen night is supposed to be where you just let loose from all of your inhibitions and make sure that everyone has the most fun that they possibly can. Well, if you book Oceana for your night out together with Henheadquarters you can make sure that this is going to the case - drink as much as you all want and let the party animal inside take over! 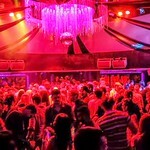 Located in the center of Brighton itself you can enjoy one of the most expensive and high class nightclubs in the whole of the UK. 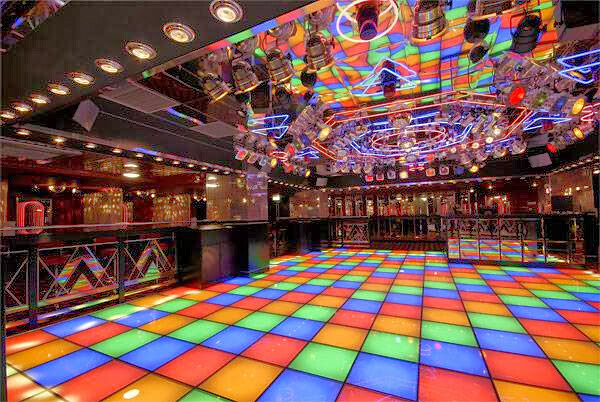 The building cost an incredible £7m to setup so if you are looking to enjoy the highest possible quality of disco and dancing that you can on a hen night then Oceana is the only logical choice! The problem is the demand, of course. Thousands of people come here every year and it’s absolutely packed most weekends, but for our hen night clients we can work our magic and get you in the doors! 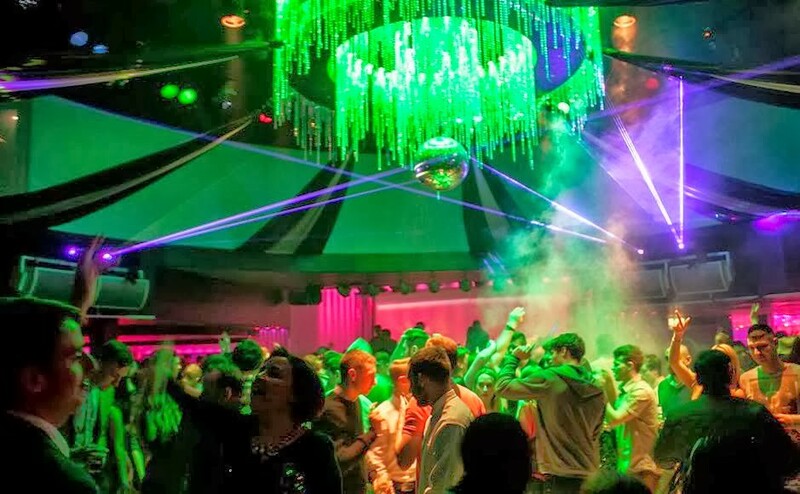 Whether you all want to chill out in the Aspen Ski Lodge section and have a drink and some banter, or you want to head off to the New York Disco and lose yourself in the brilliant tunes that play is up to you. 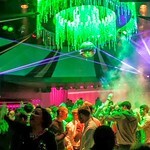 Just make sure that your party knows that they really have the license they need to just go nuts here in the Oceana! 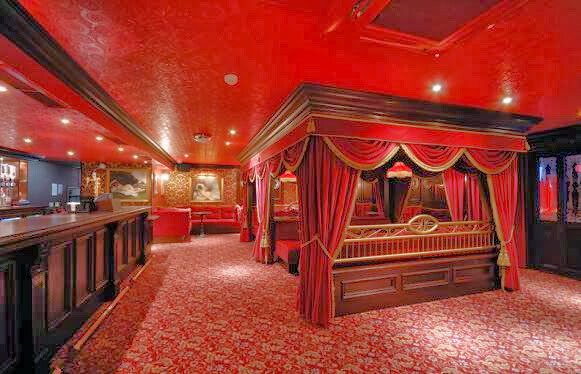 We can also help you arrange VIP booths that give you total privacy from the rest of the club, and allow you all to be as comfortable as you like. 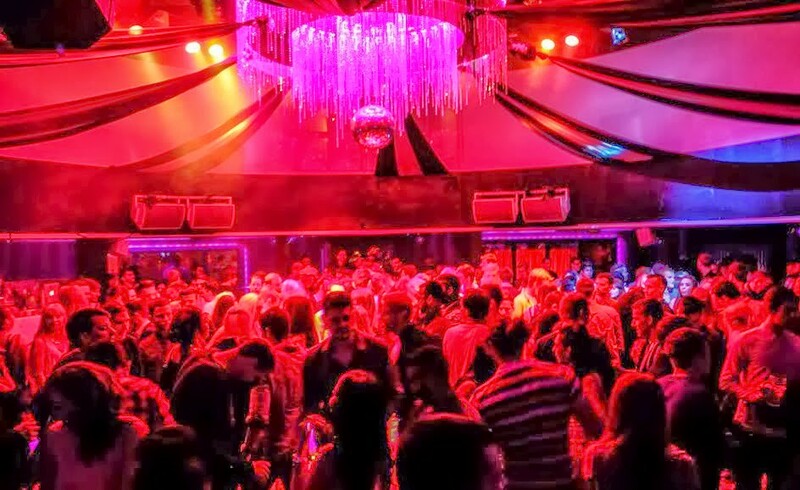 if you have a large party and want to make sure that everyone can have the space they need to mingle and have fun without bumping into a new face every two seconds, then going with Oceana is the best choice you could make for your upcoming hen party or social event. It’s a hugely accommodating venue and has plenty of quality tracks blaring all night, a massive selection of bars and some great little secluded areas that make it easier for people to just go and enjoy themselves. 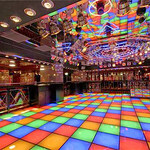 A hen night should go that extra mile for fun – and Oceana provides just that.